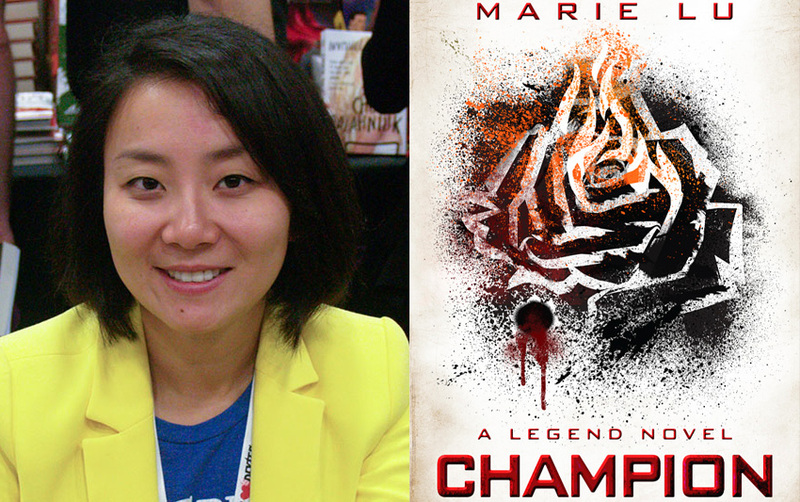 Marie Lu is currently on tour for the third and final book of the Legend series, Champion. She’s already hit Connecticut and Florida, and here’s the list of where she’ll be the rest of the tour. Meet her at one of these stops to get your Legend book(s) signed! And if you’ve finished Champion, then I hope you can give her a big thanks and a hug for a successful end to a wonderful story.